Leonard Wallock’s educational background and professional experiences are deeply connected to his current work as Executive Director of PublicSquare. He holds a BA in history from Sarah Lawrence College and a PhD in American urban history from Columbia University. While teaching undergraduate history courses both at public and private colleges in New York City, Dr. Wallock lectured on behalf of the New York Council for the Humanities and co-directed Columbia University’s Seminar on the City. After becoming a tenured professor at Hunter College, Dr. Wallock accepted an administrative appointment at UCSB to serve first as Associate Director of the Interdisciplinary Humanities Center, then as Program Coordinator for the Taubman Symposia in Jewish Studies, and finally as Associate Director of the Walter H. Capps Center for the Study of Ethics, Religion and Public Life. Across these administrative roles, Dr. Wallock programmed over 300 free, educational public lectures and forums for the local community. Dr. Wallock also served as a primary fundraiser for these educational programs, raising over $4,000,000 through matching grants, foundation grants, endowments, individual donations, and institutional co-sponsorships. Dana Wallock, who earned a BA in history from UC Berkeley and an MA in American cultural history from UCLA, has an extensive professional background in both the literary and nonprofit worlds. She has worked in communications, development, and leadership capacities for institutions including the Smithsonian’s National Museum of American History, the Getty Center for the History of Art and the Humanities, UCLA, the New York Historical Society, as well as many California-based organizations and publications including the San Diego Commission for Arts and Culture, the Santa Barbara Historical Museum, Santa Barbara Dance Arts, and The Santa Barbara Independent. 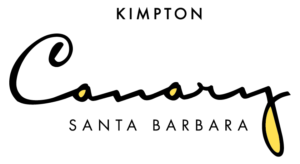 From 2006-2014, she served as the Director of Development for the Arts Mentorship Program in Santa Barbara and from 2012-2103 also served as its Interim Executive Director. As an administrator, she oversaw staff, budgets, programs, board meetings, and general operations. As a development officer, she wrote and secured grants and donations, coordinated fundraising events, oversaw annual campaigns and, most notably, created and executed the capital campaign, “Building Dreams from the Ground Up,” which successfully raised funds to renovate a 9,000-square-foot performing arts center. Janet Garufis began her distinguished banking career as a teller over 40 years ago with Security Pacific Bank, now Bank of America. She rose through the ranks of retail banking and after completing the Security Pacific Management Training Program, successfully led retail banking, commercial banking and private banking organizations. 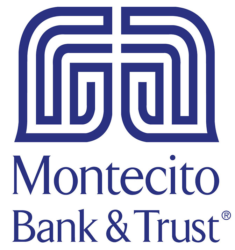 Janet joined Montecito Bank & Trust in 2004 and was promoted to President and CEO in 2006. In early 2014, she was invited to join the Community Depository Institutions Advisory Council of the Federal Reserve Bank’s 12th District (CDIAC) and currently serves as the National CDIAC President. 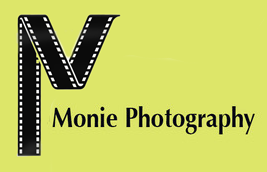 She has an extensive record of community service involving organizations and foundations and has received many awards including American Banker – 25 Most Powerful Women to Watch, Santa Barbara Foundation Woman of the Year, Pacific Coast Business Times Top 50 Women in Biz, Santa Barbara Chamber Businesswoman of the Year, and Pierre Claeyssens Award for Distinguished Service. 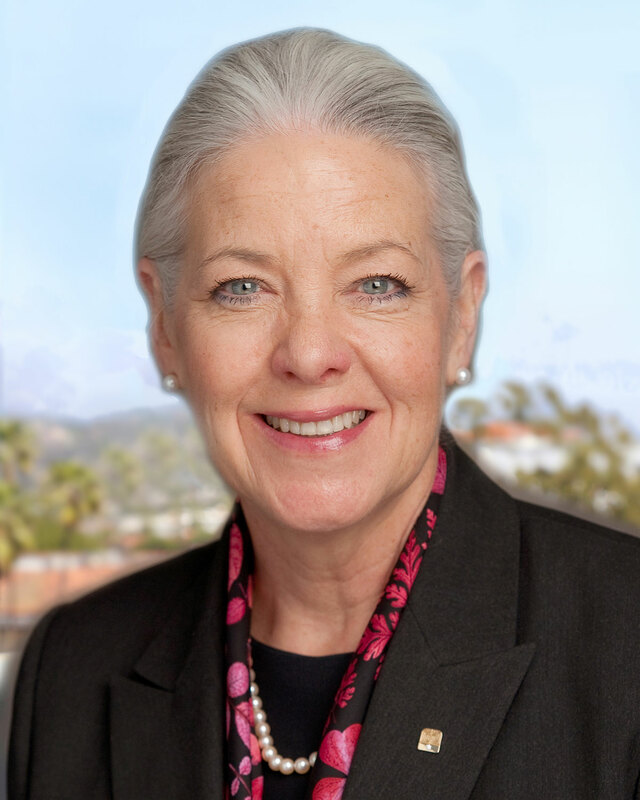 Christine Garvey is a director on three public company boards (Healthcare Properties, Toll Bros, and Montecito Bank & Trust) and five not-for-profit boards (Habitat for Humanity Southern Santa Barbara, Sansum Clinic, California State University Channel Islands, Immaculate Heart High School in Los Angeles, and Suffolk University Law School in Boston). Following her graduation from Suffolk Law School, she practiced law for six years before transitioning into banking and real estate. During the course of her career, she served as Senior Vice President and Manager of Corporate Real Estate for Wells Fargo, Head of Commercial Real Estate Services for Bank of America, Global Head of Worldwide Real Estate and Workplace Resources for Cisco Systems, and Global Head of Corporate Real Estate and Services for Deutsche Bank AG before her retirement in 2004. 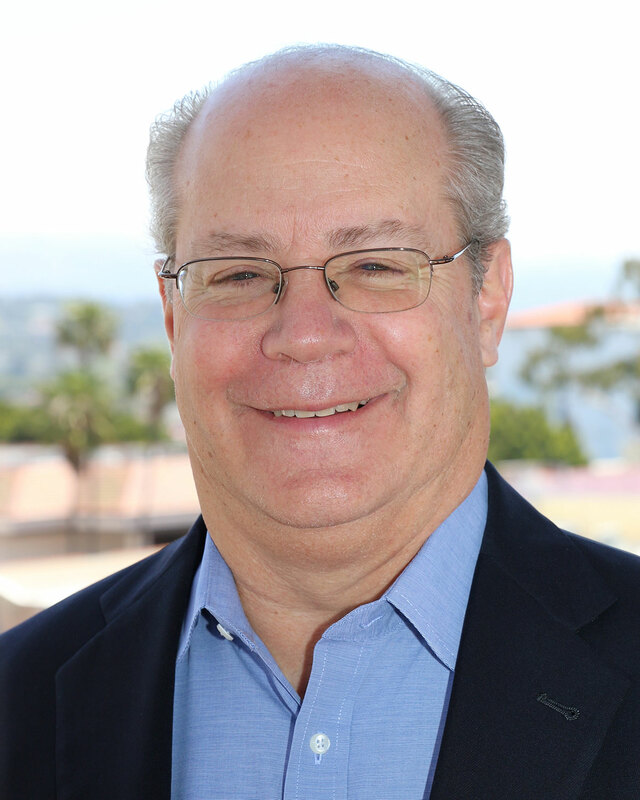 Currently a Santa Barbara resident, Garvey received the 2014 Business and Community Leader of the Year Award from California State University Channel Islands. Martin (Marty) McDermut currently serves as the CFO of Resonant Inc. and is on the Board of Trustees of Sansum Clinic. Marty served as Vice President and Chief Financial Officer of Applied Micro Circuits Corporation (January 2016 to February 2017), Senior Vice President, Finance and Chief Financial Officer at Vitesse Semiconductor Corporation (August 2011 to April 2015), and Managing Director and Financial Consultant at Avant Advisory Group, LLC (2007 to 2011). He also served as chief financial officer for publicly traded companies including Iris International Inc. and Superconductor Technologies Inc. 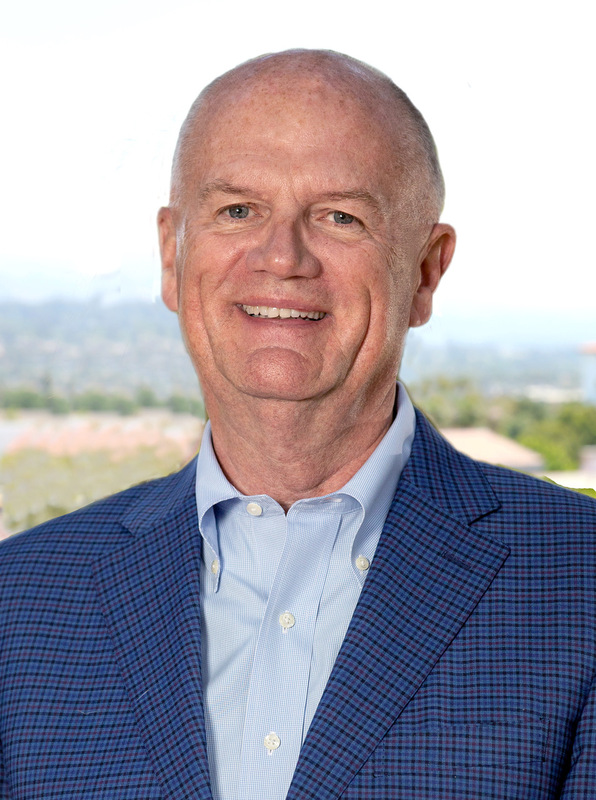 He was a partner at the public accounting firm of Coopers & Lybrand LLP (now known as PricewaterhouseCoopers LLP), where he was the practice leader of the firm’s Los Angeles Entrepreneurial Advisory Services group. Currently a member of the board of directors of CDTi Advanced Materials, previously he served on the board of the Association for Corporate Growth 101 Corridor. McDermut holds a BA in economics from the University of Southern California and an MBA from the University of Chicago Booth School of Business. He is a Certified Public Accountant. 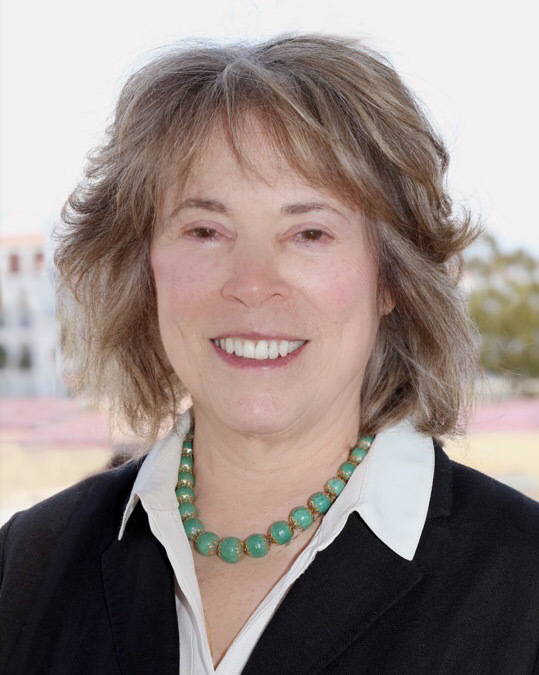 Lisa Valencia Sherratt serves as the 1st District Representative for Santa Barbara County Supervisor Das Williams. 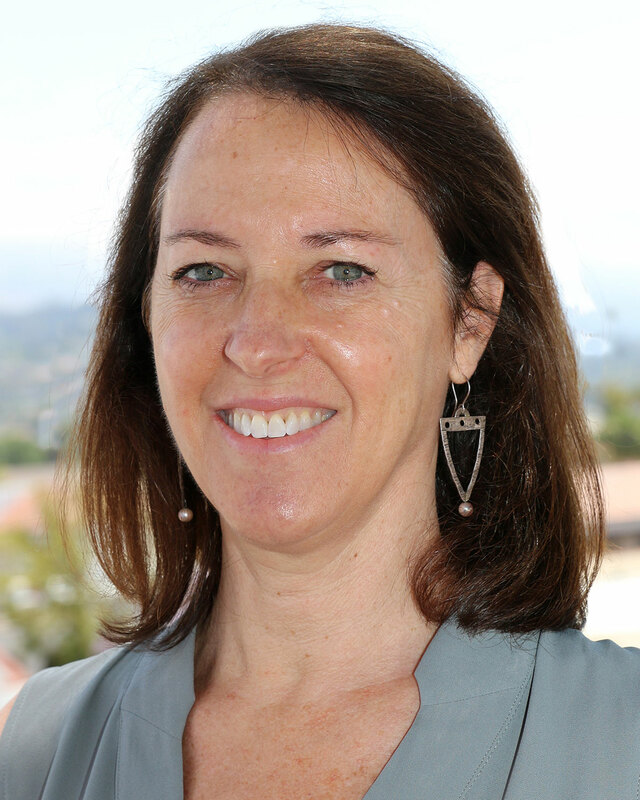 In 2018 she served as a Special Projects Coordinator for the Montecito Center for Preparedness, Recovery and Rebuilding, Santa Barbara County Office of Emergency Management. Lisa’s recent past work also includes: Grants Manager at the Cuyama Valley Family Resource Center (a nonprofit organization dedicated to enhancing the health, literacy, and overall wellbeing of youth, families, seniors, and local community) and 1st District Representative and Administrative Assistant for Santa Barbara County Supervisor Salud Carbajal, where she managed special projects and leading coordinated efforts with public, private, and nonprofit partners to support public health and safety, environmental preservation, and civic engagement. 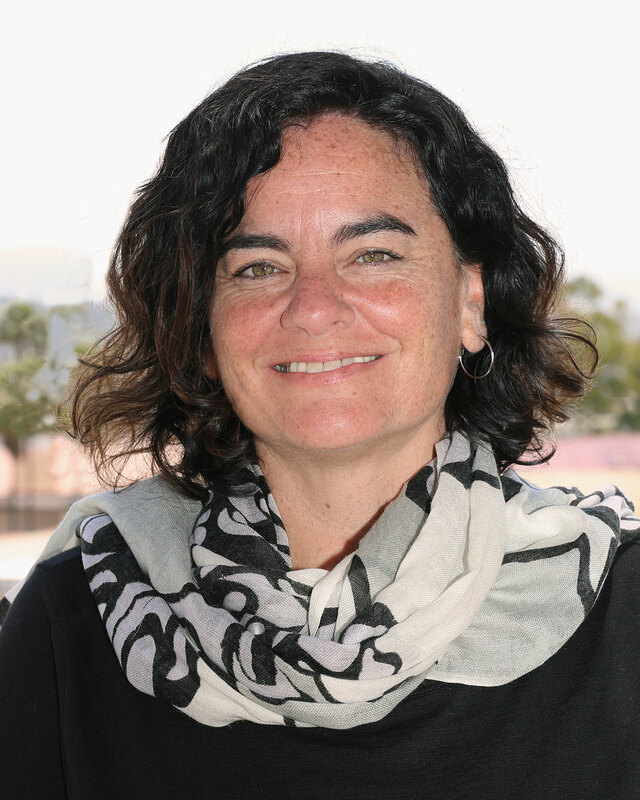 Previously she had served as Fund Development Coordinator for the Santa Barbara Neighborhood Clinics, Santa Barbara Area Regional Coordinator for the University of California at Santa Barbara Math, Engineering, Science & Achievement Program, and Fund Development Director for La Casa de la Raza. She graduated from UCSB with a major in Chicano Studies.